LIMITED STOCKS AVAILABLE - ORDER ONLINE NOW! 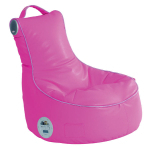 Hours of fun with the SlouchPod Gaming Chair. 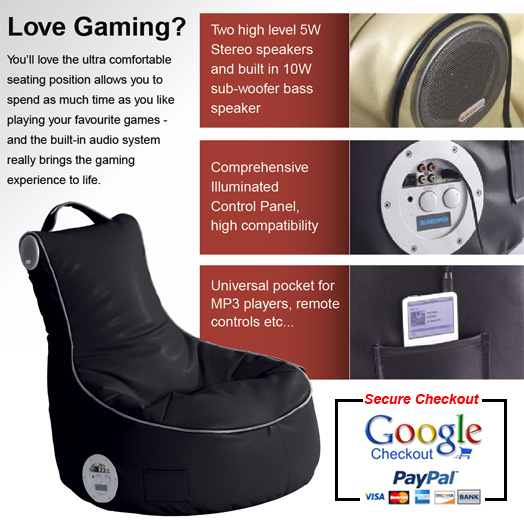 The Slouchpod Interactive XT Gaming Chair comes with built in speakers and a universal control panel that's completely compatible with all of the major gaming devices. That means you get to enjoy the ultra comfortable SlouchPod within minutes of opening the box. Plus with the best price in the UK delivered direct from the manufacturer with a full guuarantee you can't go wrong. Order yours today from our full range of 6 exciting colours and pay by credit card through our secure PayPal or Google Checkout systems. 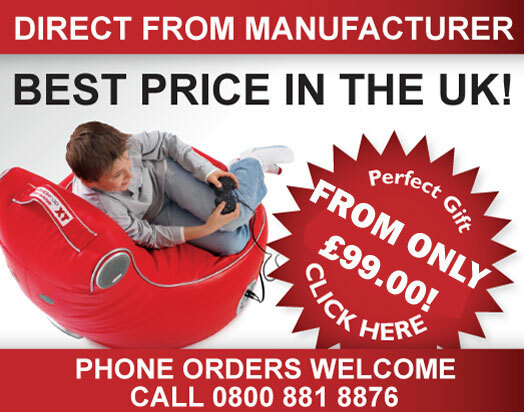 Its the best Gaming Chair on the market today! In addition the constant development we have in our products check this site out soon for updates on our new products. 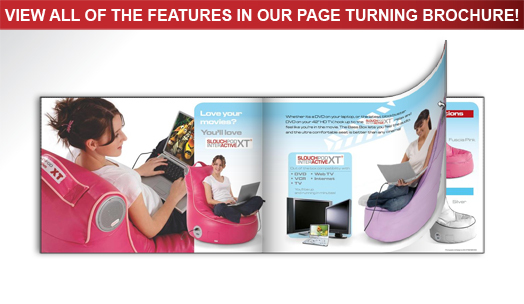 Register for emails and we'll tell you when and what is happening around the world with the Slouchpod XT Interactive.